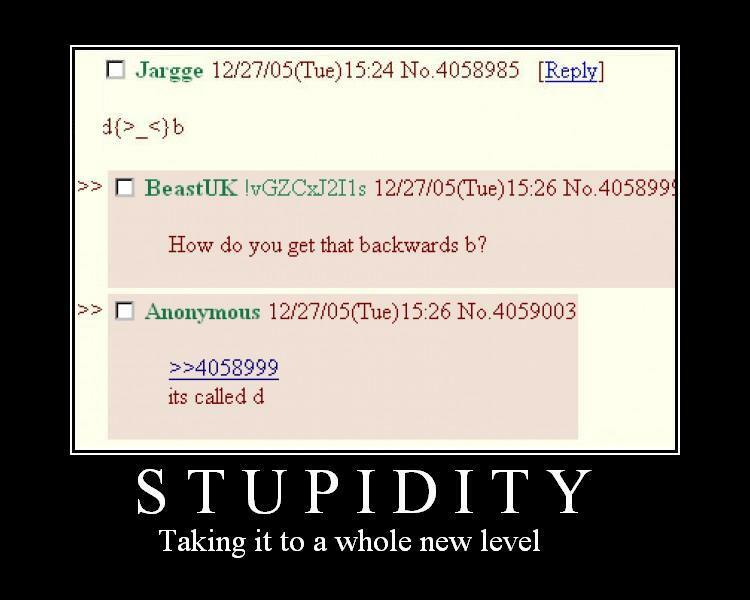 Simply Stupidity is the funniest picture of them all. You can also try searching for Simply Stupidity to get more results. you know this person cried themselves to sleep for 2 years afterwards.